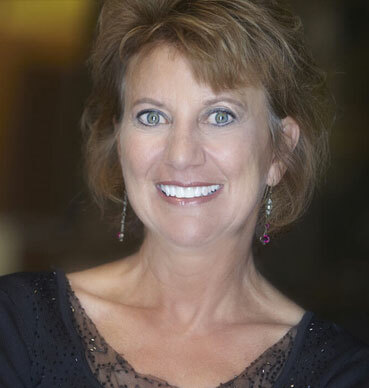 Jan has been in the dental field for over 20 years. Over the last 14 years, Jan has helped instruct cosmetic seminars that Dr Peck has taught throughout the United States. Her goal is to help patients in all aspects of dentistry, making them feel comfortable & understand procedures. Outside of the office, Jan and her husband enjoy the company of their horses and dogs at their ranch near Prescott, AZ.